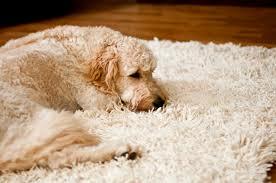 What's cleaning today at Able Carpet Care: Carpet and rug Cleaning. Spot, mark, stain, burn and Spills. Red Wine, food, drink, Sauce, water damage these can all be redied and in most cases cleaned. Carpet and rug Cleaning. Spot, mark, stain, burn and Spills. Red Wine, food, drink, Sauce, water damage these can all be redied and in most cases cleaned. No matter how you look after your Carpets and Rugs they will require an expert to clean and remove stubborn soil, stains, spots, and serious spills. Finding a professional fibre restoration company can be impossible. Able C. C. has been cleaning Rugs and Carpets since 1956 and prides itself as the best in the industry. 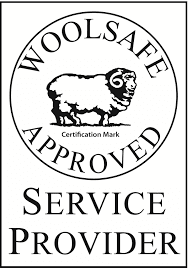 Able C C is an approved Wool safe service provider and are a member of IICRC (institute of cleaning and restoration certification). Relax and put your feet up while Abel C C cleans and deodorizes your rugs and carpets, lifting the pile to give you the soft feel again under your feet. Removing the pet odours and stains from your home. 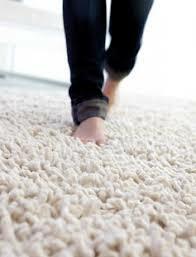 Cleaning your rugs and carpets is easy and improves the indoor air, you can breathe easy again with a fresh clean home or office. Your friends will notice the difference in your home or office. Cal Able C C today. 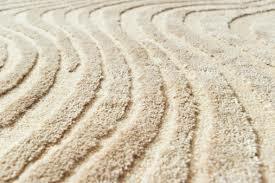 Clean up your Rugs and Carpets for Spring, get ready for the warm weather. 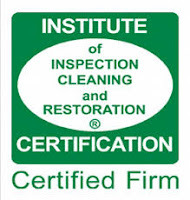 You deserve a reward and a hand to clean those rugs and carpets, call now! 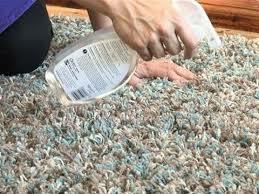 Odours in Carpets and Upholstery. What can I do?